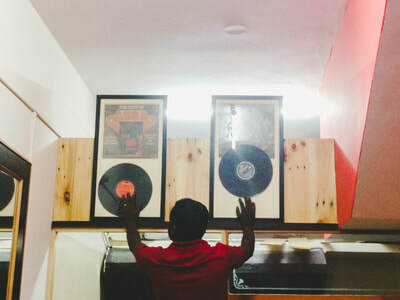 Our Cafe is a small, privately owned business started right here, in our namma Bengaluru. We started out from our first store located in the heart of our city in Fraser Town. 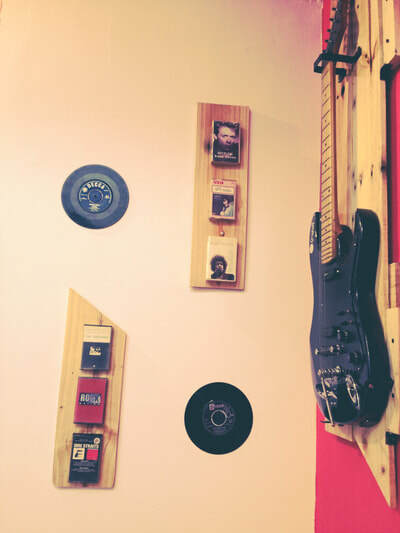 And thus Cafe Idly was born.Since we both(myself-Rajesh and my brother-Dinesh) loved rock music , we decided to bring in two totally worlds together ..food and music. 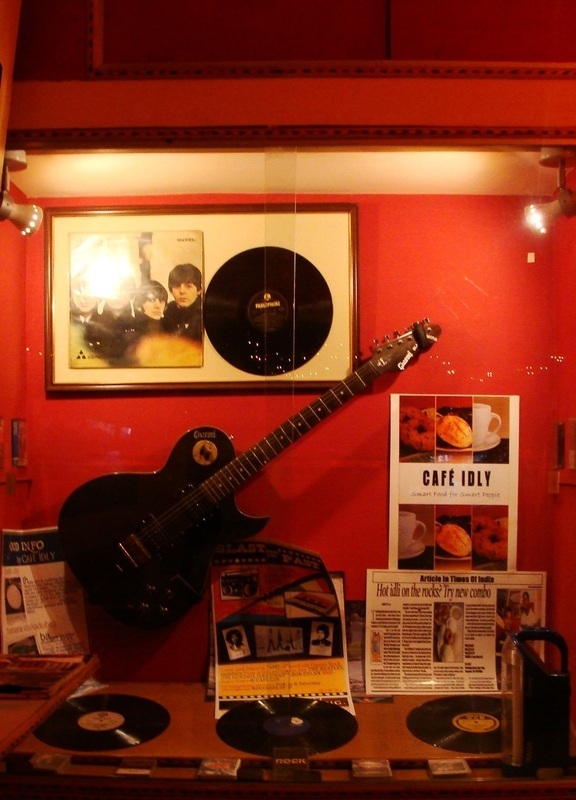 We started our operations on Oct 2009 , more about the early days are captured in the TOI article that was published on Nov 2009. Cafe Idly is a small place,just enough space to stand in line and grab a bite. The name tempts you in & once you enter,more than the idlis,its the ambience & simple,innovative thinking that makes you stay and even come again. 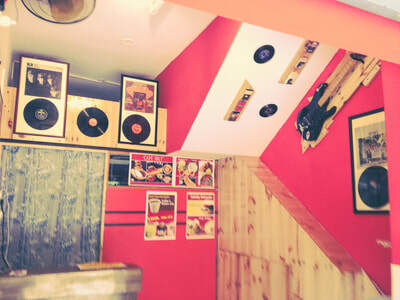 Bored of ur usual hangout? 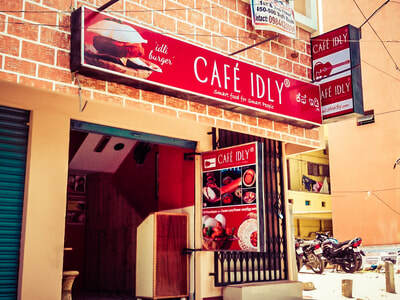 Cafe Idly is just the place for you & for those who love music & traditional south india food. 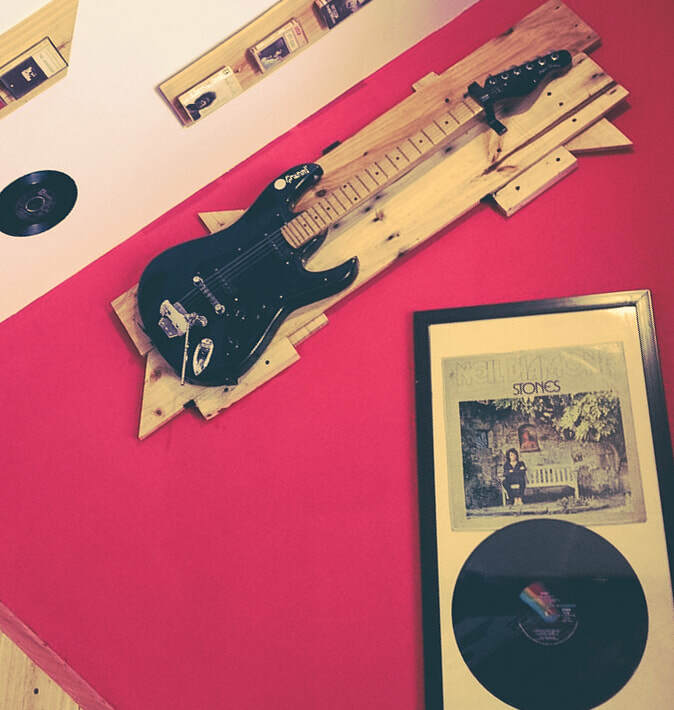 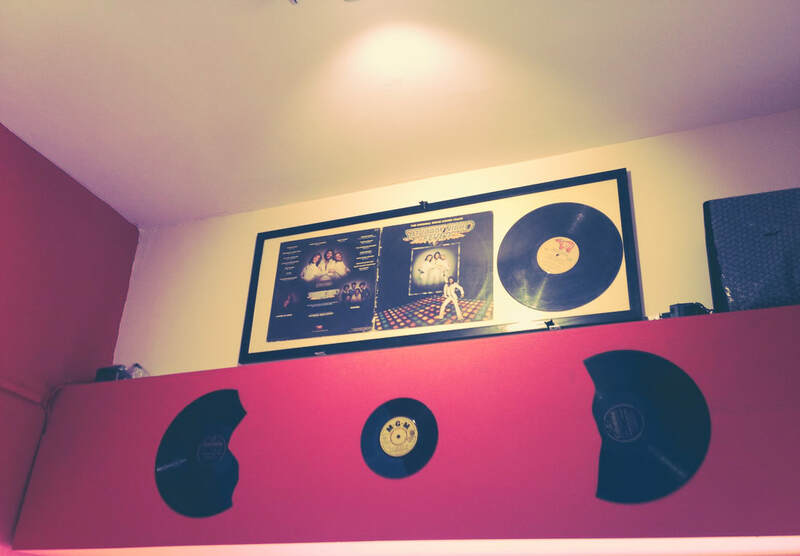 An electric guitar hangs on the wall & the long-playing records of the good-old gramophone days,are on display.In the background are rocking melodies of yesteryear. As you tuck into the hot fluffy stuff,you think,Gosh! When did I last hear this..
We wanted to start a place,where we get to taste our regular food as well as listen to our favourite music.The ambience seems perfect for burgers and bubbling aerated beverages .But why is the traditional idly-chutney served with coffee or tea--- some may ask.. Why not! 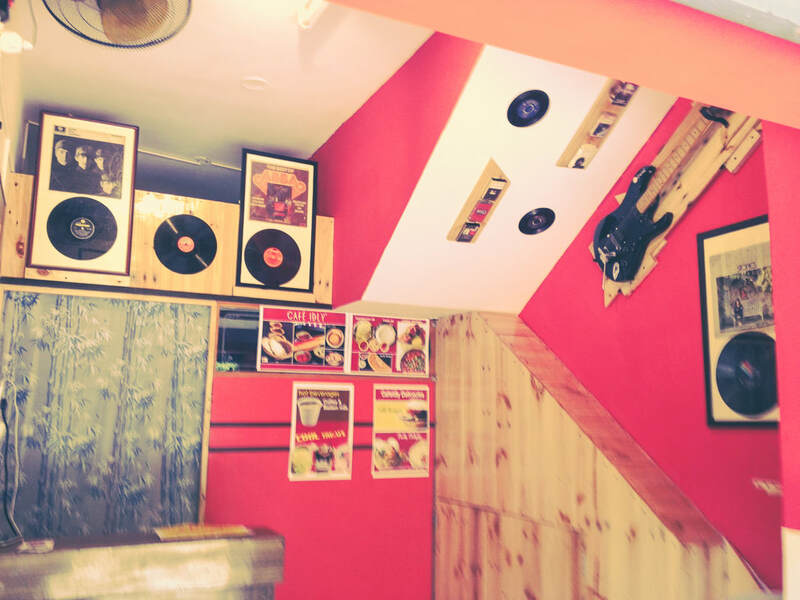 Its our traditional fast food easy to make,good to eat,hot and healthy.Also,the main reason is the location,this area has many cafes serving western food which makes this place stand out from the crowd. 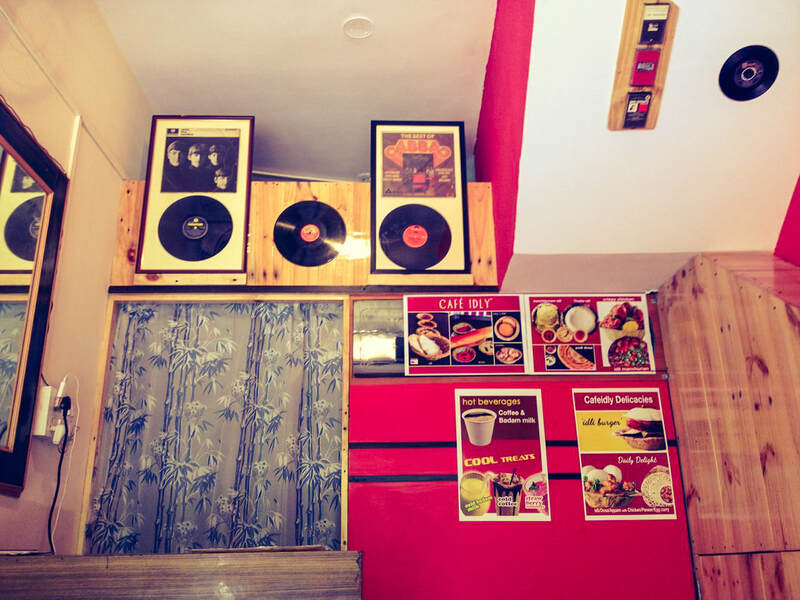 Namma Bengaluru just got another place where you can enjoy a plate of hot and soft idlis dipped in spicy coconut chutney with a hot cup of coffee,to the sound of rock numbers by Eric Clapton,Jimi Hendrix and the Beatles in the background. 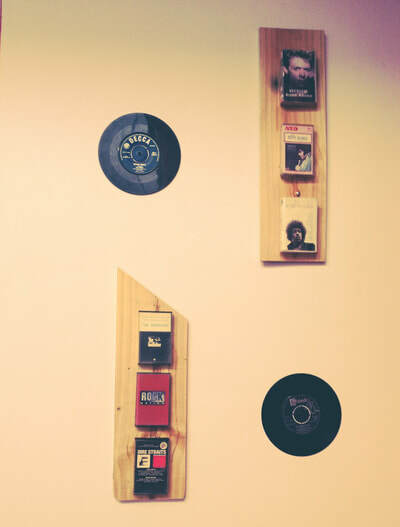 Guys, we are super excited to inform you all that we have opened a new outlet in Jeevanbima Nagar, Bangalore-75. 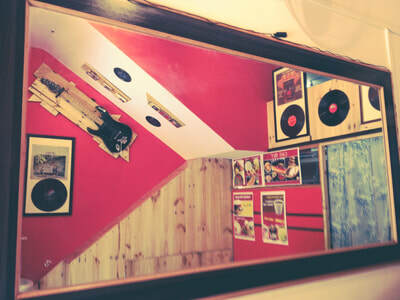 ​We are glad that we got this just the way we wanted...we thank you all for all the love and support and welcome you to our new outlet..